In all these cases, in order to achieve a desired blood concentration of the drug and to prevent any toxicity, the blood levels may have to be monitored periodically and the dosage adjusted accordingly. 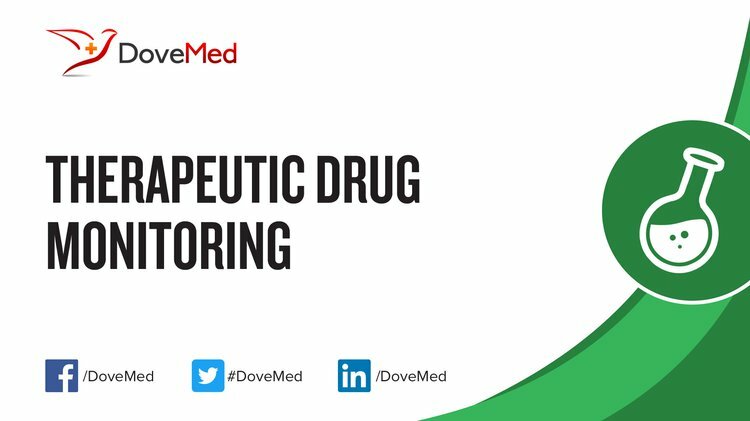 This is referred to as Therapeutic Drug Monitoring (TDM). What are the Clinical Indications for performing the Therapeutic Drug Monitoring? How is the Specimen Collected for Therapeutic Drug Monitoring? Note: However, the testing should be done at specific times, in relation to the drug dosage schedule. 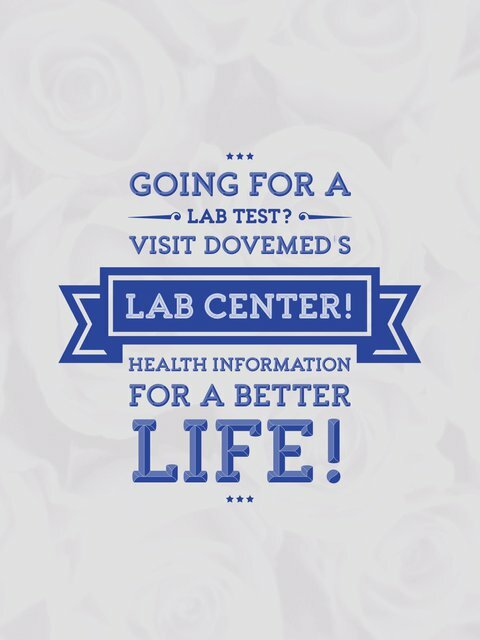 The physician will offer advice on the optimum time for collection of test sample. What is the Significance of the Therapeutic Drug Monitoring Result?